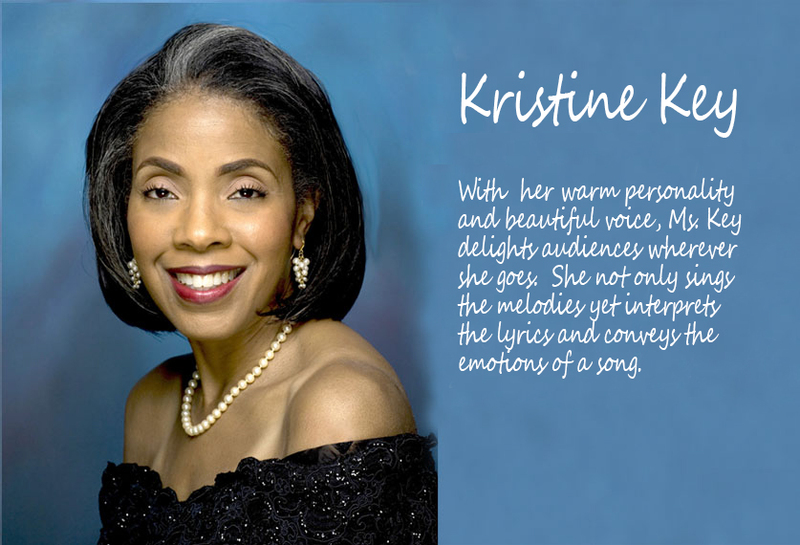 Kristine has come into her own as a singer and performer by entertaining audiences in a variety of venues as well as performing in formats ranging from piano vocal duo to a big band. 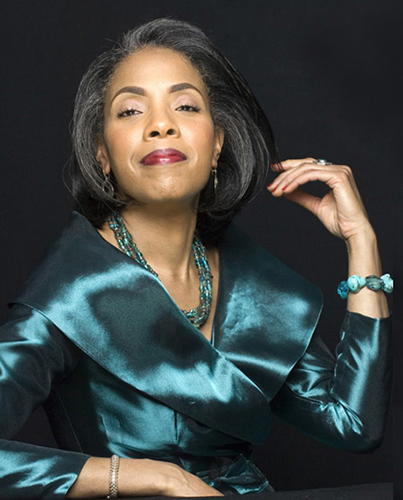 She has shared the stage with such talents as Nancy Wilson and Branford Marsalis. 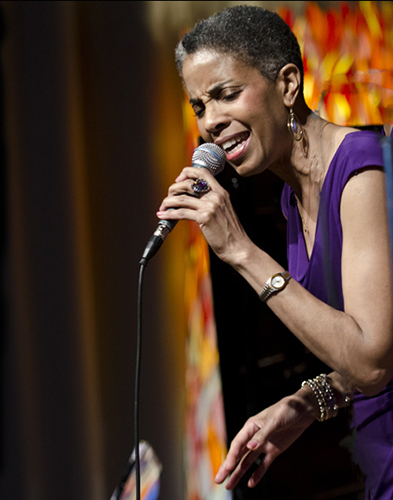 In Boston, she was nominated for Outstanding Jazz Vocalist-Boston Music Awards. 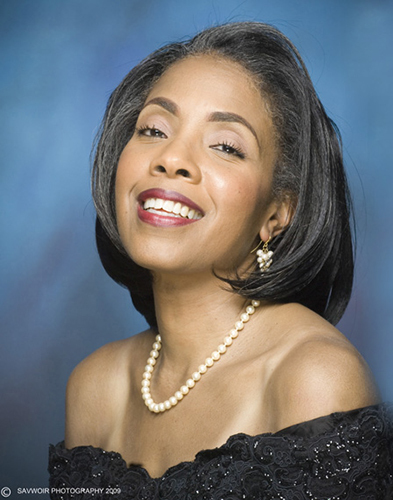 Now residing in the Baltimore/Washington, D.C. area, she has delighted audiences with her performances at Jazz Night in Southwest at Westminster Church; Robyn’s Place, WPFW, 89.3 FM; The Mandarin Oriental Hotel; the theatrical production, SISTA’S CAN SA-A-NG; Jazz at Club Paradise, www.radiofairfax.com; and The National Cherry Blossom Festival. 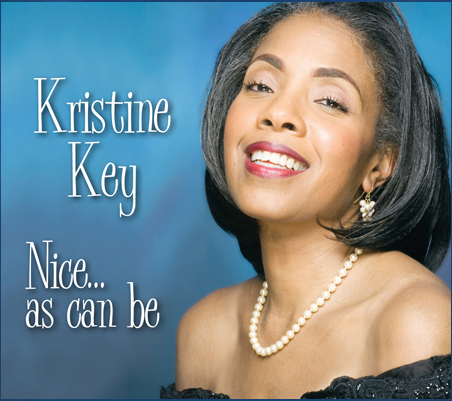 Ms. Key began her performing career at age 10 when she sang O Holy Night for her elementary school’s Christmas program. 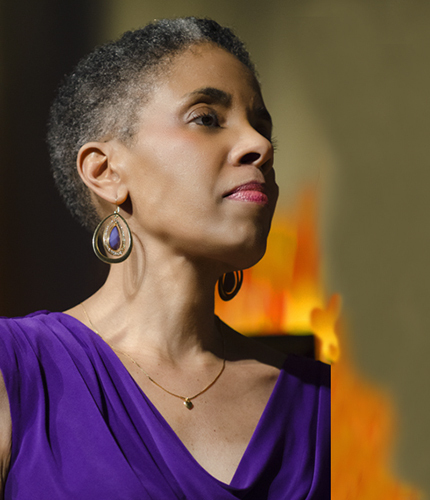 In high school she began voice lessons and in subsequent years she continued her vocal/musical studies in private instruction and at the Berklee College of Music and the New England Conservatory.